Product prices and availability are accurate as of 2019-04-05 14:10:17 EDT and are subject to change. Any price and availability information displayed on http://www.amazon.com/ at the time of purchase will apply to the purchase of this product. 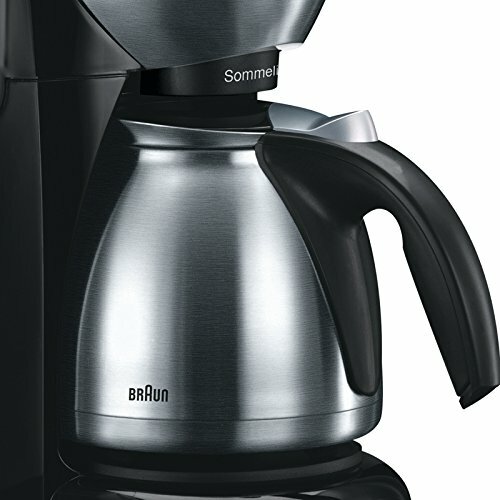 This Braun coffeemaker is perfect for Americans travelling abroad in 220/240 volt countries such as in Asia, Europe, Africa. 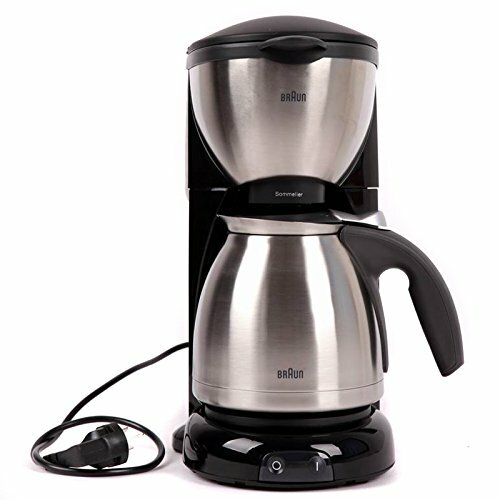 This new Coffee Maker is a durable, compact counter-top appliance that works like a charm. 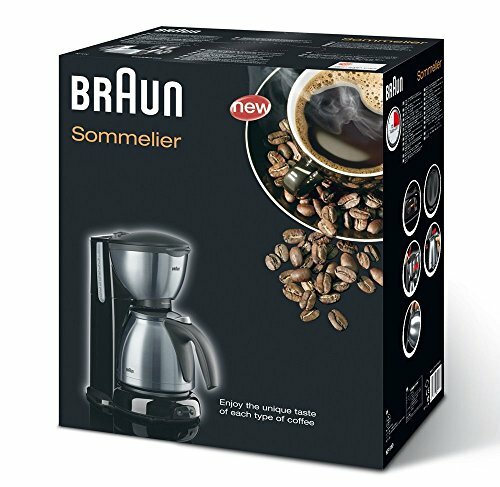 This Braun Coffee Maker is a great unit if you seek to get started with Coffee Brewing, but do not want to spend a lot of money. The coffee pours into a smartly-designed carafe that's easy to clean and looks beautiful in your kitchen as well. It includes our exclusive (WTP) Plug Kit that includes a Plug for Australia a Plug for the UK! 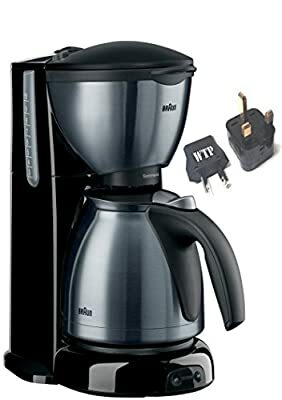 Please note this is 220 volt coffeemaker with EU plug. It does not fit to regular American outlet plugs. Not suitable for use in North America. IMPORTANT NOTICE: This product was manufactured to operate only in Foreign Countries Overseas. This product will not work here in the USA. Do not purchase this product if you want to use it in the USA. This product runs only on Foreign Overseas 220-240 Voltage, which is different from the 110-120 Voltage we use here in the USA. This Braun product is 100% Authentic and guaranteed to be the highest Braun quality. Please contact or email us Sales8222 on Amazon if you have any questions on how this product operates.